The OLED TV dream is still alive. 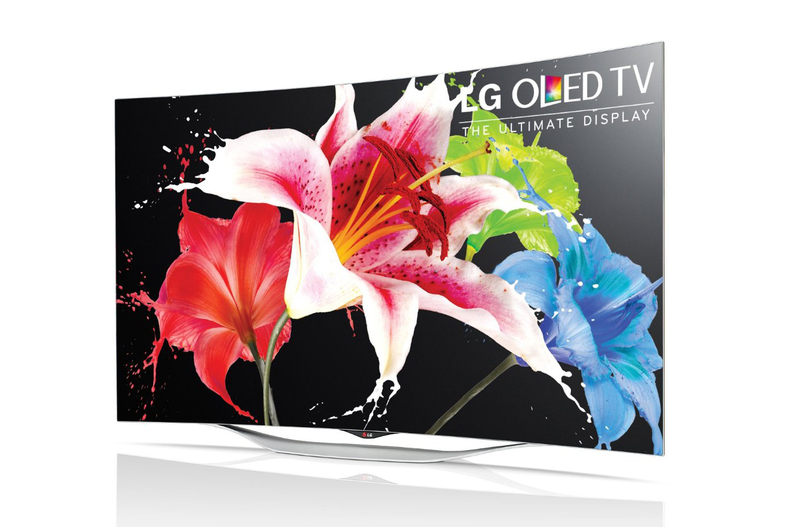 Why do you want OLED TV? Simply because it’s the only type of display panel with deep black-levels that come close to plasma TVs. The only major catch is that they were expensive — really expensive — until now. The LG 55-inch 55EC9300 isn’t a 4KTV — just 1080p Full HD resolution and supports stereoscopic 3D. Like all premium TVs nowadays, the 55EC9300 is curved, runs WebOS, and controlled with LG’s Magic Remote. It’s a gorgeous piece of gadgetry, too. While the entire set measures 48.2″ x 28.1″ x 3.1″, its thinnest point is only 4.3mm — as thin as a pencil. Port wise, the 55EC9300 comes with four HDMI ports, three USB ports, one component, one composite, one digital audio out port, and one LAN port. Originally $15,000, the 55EC9300 is now available for $3,499 (nearly 75% off).